in stock at their Queens dealership. 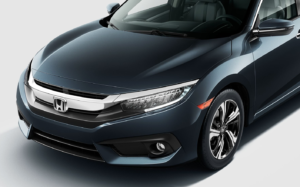 The 2018 Civic Sedan’s refined features make it stand out from the crowd. 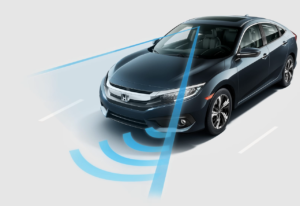 Honda Sensing® is designed to alert you to things you might miss while driving. 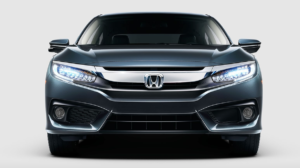 Civic Sedan Touring features all-LED Headlights that are perfect for lighting up the road.